The fortunes of Houston-based Enron Corporation, which went from having $65 billion in assets to going bankrupt in less than a month, are chronicled. 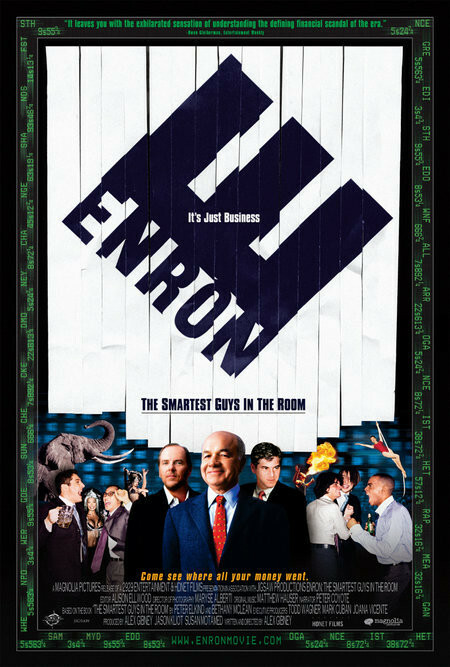 The stories generally focus on the people who built what was a house of cards called Enron, knowing what they were doing was mostly smoke and mirrors, often illegal, and often at the expense of the working class, but still proceeded out of pride, arrogance and/or greed. The film focuses primarily on the two at the top who were responsible for setting the corporate culture for all those under them: Chair and CEO Kenneth Lay and COO Jeff Skilling. While many of the top executive were able to liquidate the majority of their shares from the company before the plunge, the general investor and the employees, who sunk much if not all of their 401s into the company, were the ones who ultimately got burned, let alone those, such as California utility users and payers, who were negatively affected along the way. 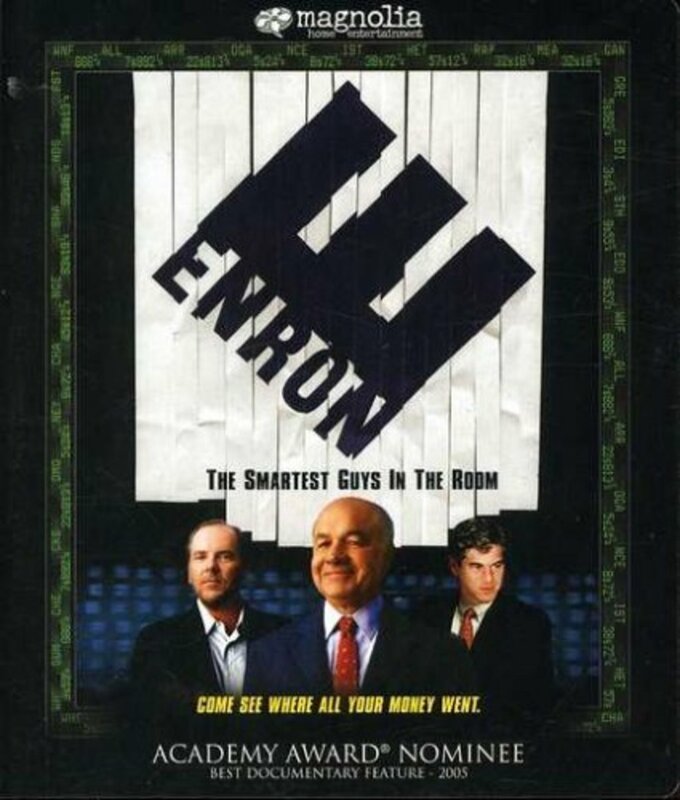 The film also details others who were complicit to the goings-on at Enron, such as the banks and Enron's auditor, Arthur Andersen, for whatever multitude of possible reasons from greed to ignorance to not wanting to cross the all powerful Enron. While the outcomes for such major players within Enron as Cliff Baxter, Andrew Fastow and Lou L. Pai are known, the legal fates of Lay and Skilling are still in front of the courts at the time of the production of this film.